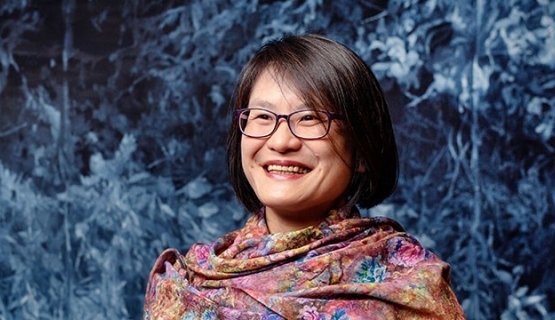 Aalto EMBA participant Sabrina Ching-Mei Chang, Audit Supervisor, Long Chen Paper, Taiwan says that one reason why she chose Aalto EMBA was that she wanted to understand globalization and the internationalization of business also from outside Taiwan. For Taiwanese Chang, the program at Aalto EE offers an international network and wider perspectives for her own work. Studying alongside working is tough, but Chang explains that she enjoys learning new things and the encouraging atmosphere.